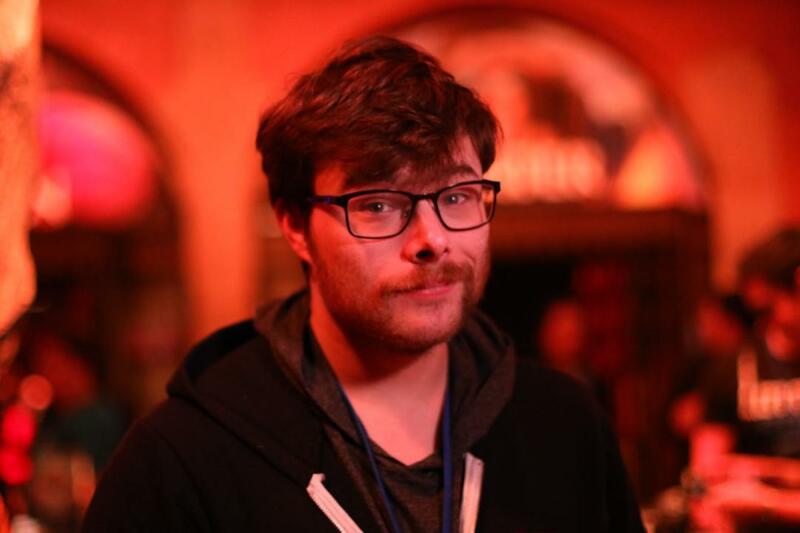 Ryan “Purple” Murphy-Root competed into the Hearthstone 2017 World Championship, the last tournament of the Year of the Mammoth, which was full of successes for the Canadian player. He achieved to win the Americas Championship, to reach a third place at the All-Star Invitational, a top 4 at the Summer Championship and was invited to the Esports Superstars. The last stop of the season gathered the 16 best players in Amsterdam, from January, 18 to January, 21. Purple was part of a tough group, with difficult lineups to play against and strong opponents: Sintolol, Ant and ShtanUdachi. Purple first met the German player Sintolol, quickly taking a 2-0 lead. Unfortunately, he didn’t manage to win with his Razakus Priest and the GamerSensei player finally defeated the Canadian 3-2. Then, Purple played against Ant in the loser match of Group C. Ant never obtained a victory with his aggro Druid, and thanks to a nice Prince Keleseth top deck in game 1, Purple won the series 3-0. With a win and a defeat, Purple needed to win the decider match against ShtanUdachi to reach the playoffs. The loser would leave the tournament with $25.000 as 9th-12th. The team Spirit player starting hands were too good for Purple, who couldn’t resist for a long time due to a lack of luck. ShtanUdachi won the series 3-0. Purple achieved a top 9-12 placement in this Hearthstone World Championship. RNG is a core part of card games. Even though luck wasn’t on Purple’s side during the decider, he achieved wonderful performances during this year. He is already tryharding for the next competitive season in order to qualify once against for the most prestigious Hearthstone tournament. 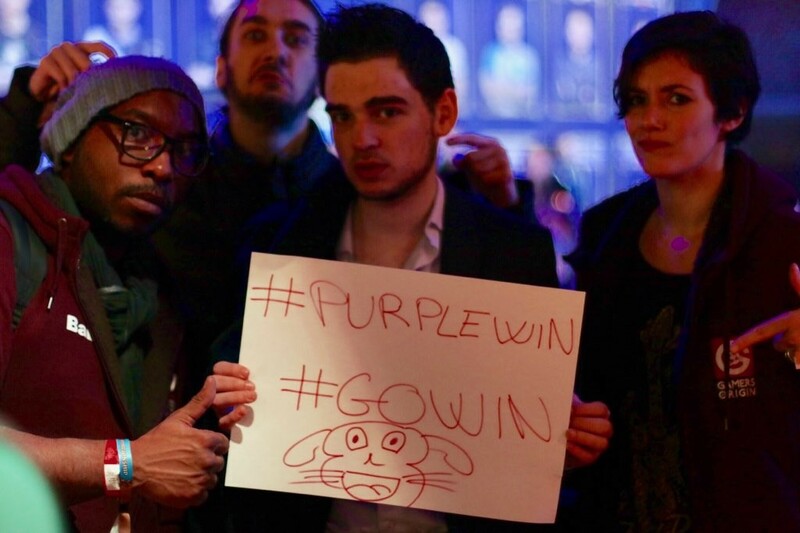 GamersOrigin travelled to Amsterdam during the Worlds to support Purple, thanks to our partner Ouibus. We discovered the city and went to the competition for 3 days in a row. We sincerely thank our supporters for cheering for us on social medias and on chats, for the Worlds and the whole 2017 season #GOWIN.